Doing business in South Florida since 2003, our quality workmanship makes HOT POOLS a great choice for your swimming pool and spa needs. With 30 years of HVAC technical and management experience in South Florida, owner and operator, Myron Crawford, knew there was a local need for specialized swimming pool and spa heating services. 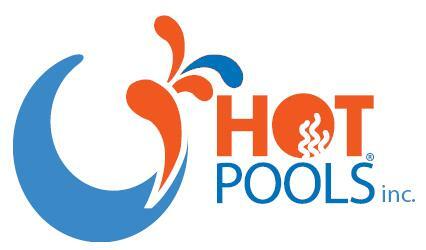 Myron and his team of professionals take pride in HOT POOLS' fantastic reputation and the commitment shows in the dedication to providing a quality experience for all of HOT POOLS service customers. As the pool industry keeps up with the latest technological product advancements, we place an important emphasis on ongoing continuing education and manufacturer training. It is the only way to ensure our customers receive a top notch professional experience. ﻿West Palm Beach branch manager, Scott Lanouette, and Broward branch manager, Charles Rhodes, have over 60 years of combined HVAC and pool heating qualified experience. Copyright 2016 Hot Pools, Inc.. All rights reserved.